Whenever this type of illness occurs it can result in large outgo of funds for treatment as well as affecting the earning capability of the person as well as his life style. Life Insurance Companies as well as General Insurance Companies/ Health Insurance Company have different products for taking care of the critical illness. Or even say no treatment. 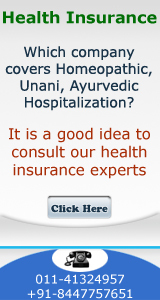 By making payment of the sum insured Life Insurance Company fulfills the commitment. 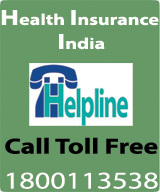 General / Health Insurance Company’s take care of hospitalization as is in normal Health Insurance policy. No. of diseases Specified in policy 8 to 35 Generally all diseases are Covered. One can refer to the literature of specific company.